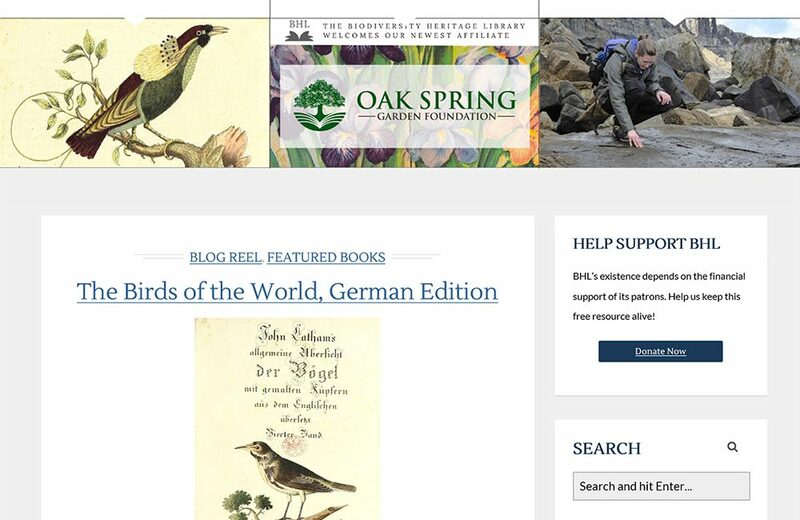 Welcome to the new and improved BHL blog! 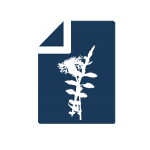 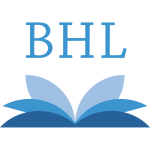 To provide you with a better user experience, we’ve updated the design, navigation and functionality of the BHL blog. 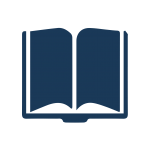 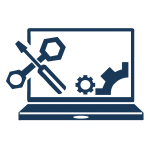 Continue reading to learn more about our new features.